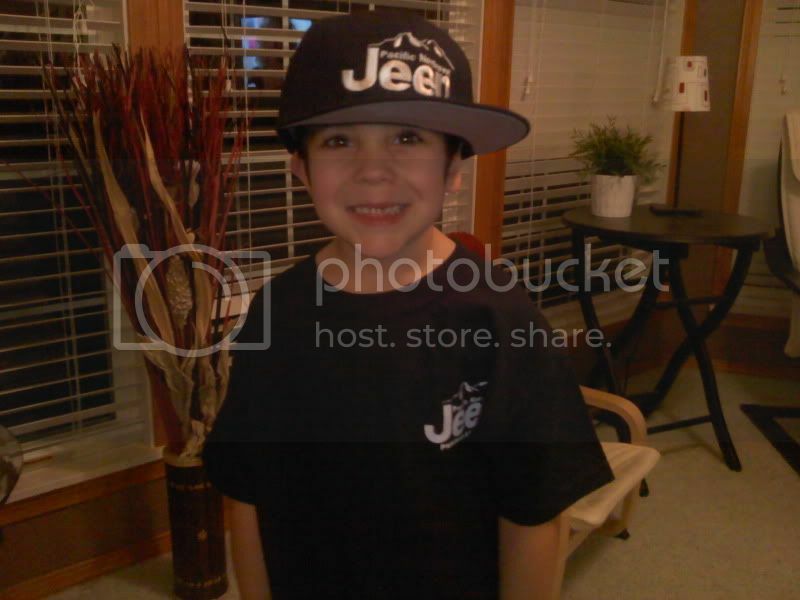 www.PNWJeep.com • View topic - Hats? Any word on the new Hats? Cause I really would like to get one. Hoping by the end of the week to have plenty more hats available. are u doing another shirt order ? Going to have them possibly by Thursday afternoon? I would like one Large Hat as well Mr. Mathews. Come by tomorrow with the $. Are hats available at the shop? how much? Vehicle: 04 Rubicon with some added stuff. Custom t-shirt printing and embroidery!!! Not yet. Shortly after I posted that, she said they'd been buried and we were looking approx. two weeks. And it's now been two weeks. I'll get a message in and see where we're at. Hats will be here tomorrow, UPS is normally anywhere from 11am to 2pm. $20 each. All I ordered are size L/XL. Any more hats or shirts? Any hats available? Size L-XL.